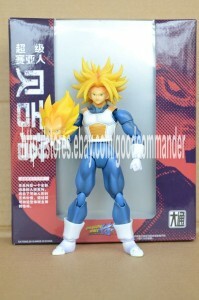 The latest S.H.Figuarts Ko actually looks like it might be worth buying. 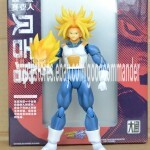 It’s a Super Saiyan Vegeta / Trunks combo. 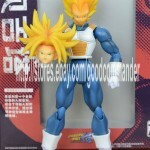 It comes with both heads, the crossed arms piece and a whole new sculp for Trunks super Saiyan hair. 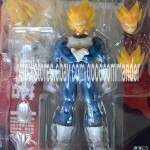 The bootleg looks to have higher quality joints than the others we have seen in the past. The paint work looks a bit iffy around the neck but other than that it can be yours for $20-$40usd.